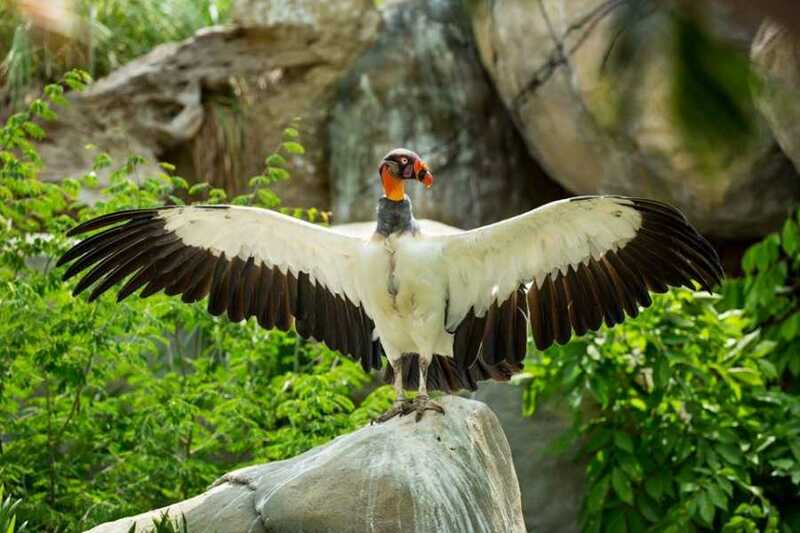 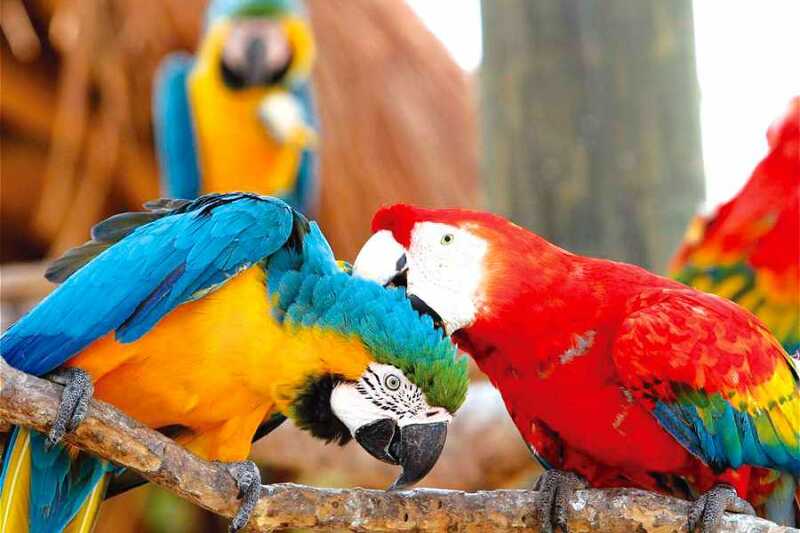 If you consider yourself a lover of nature and animals, then The National Aviary of Colombia is waiting for you. 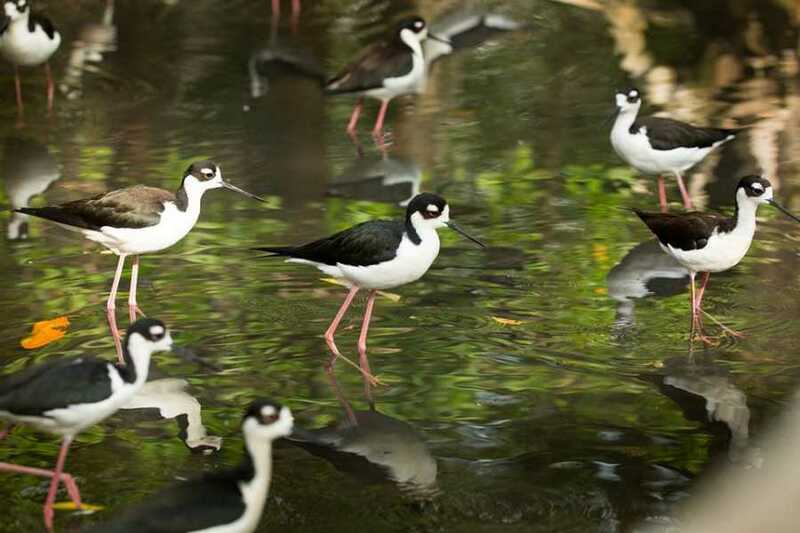 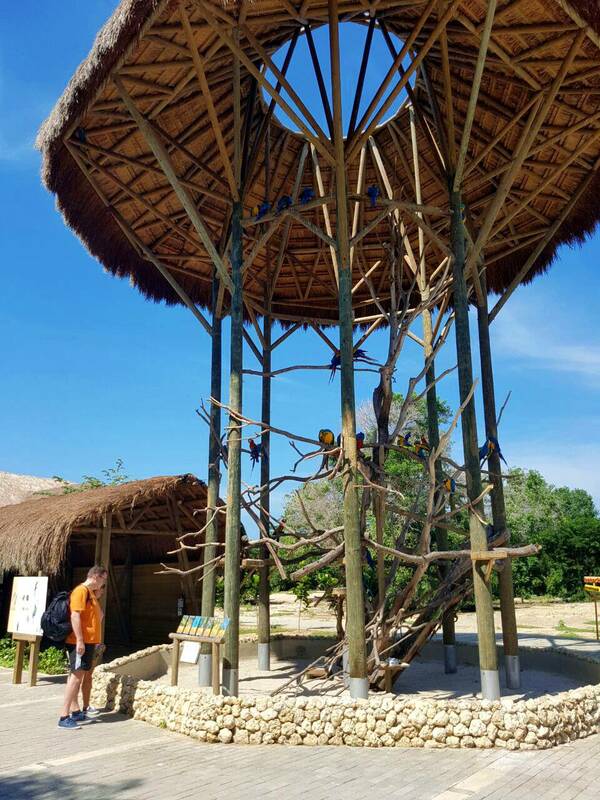 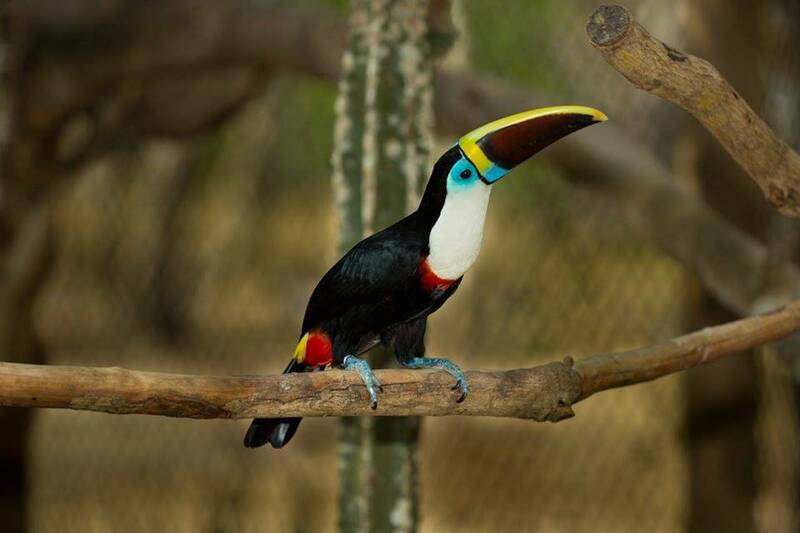 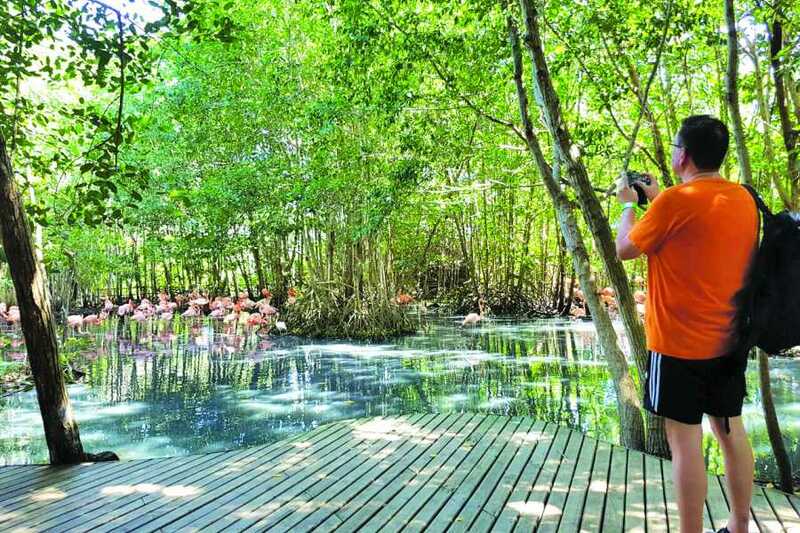 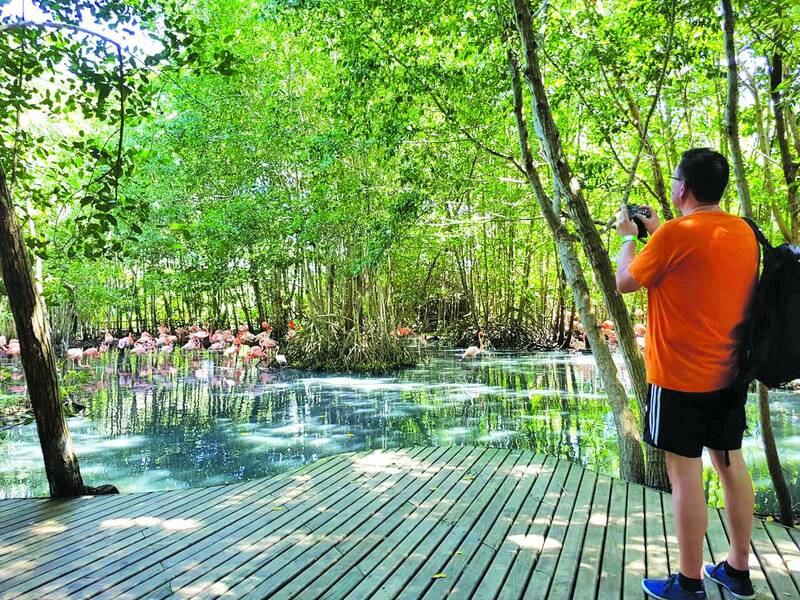 Visit this wonderful nature reserve and have fun, know and learn about the more than 2,000 birds that live there; Then continue this incredible adventure in the most beautiful beach of Barú. 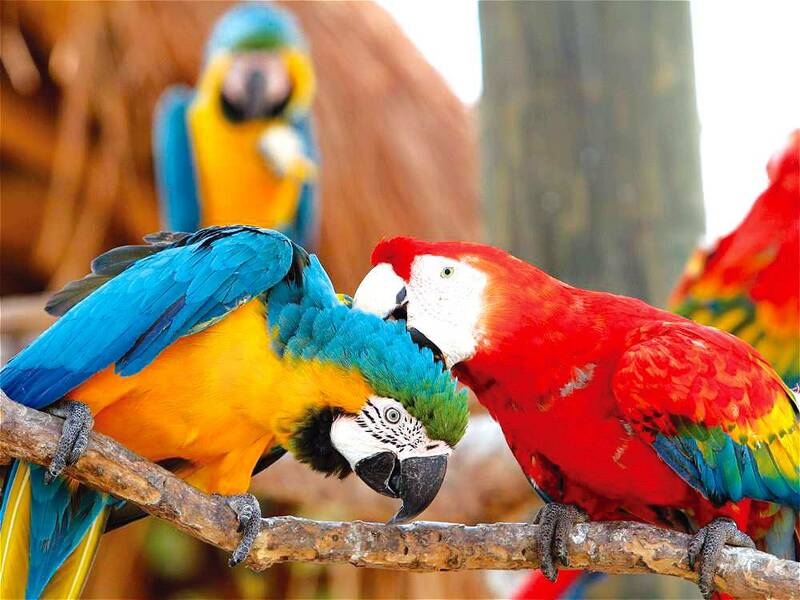 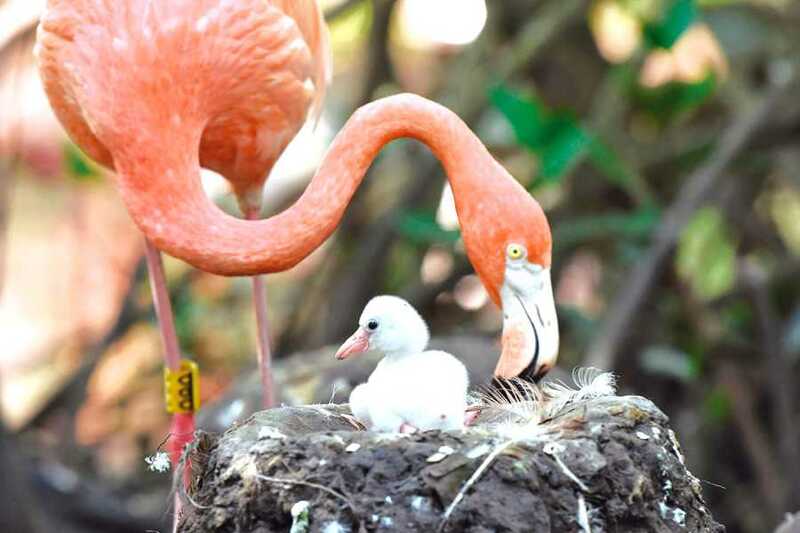 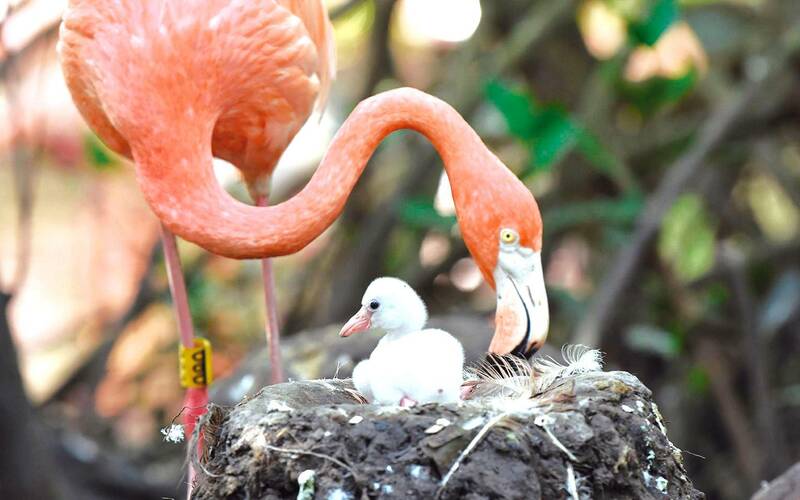 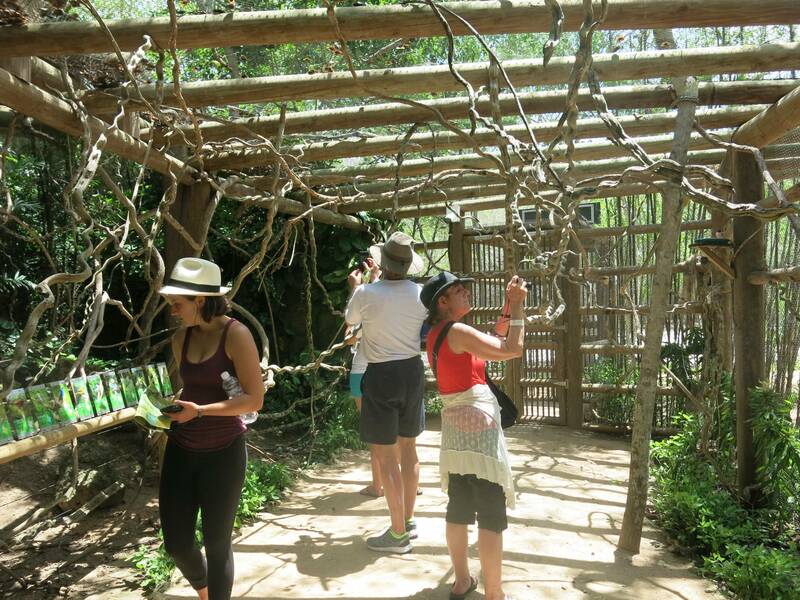 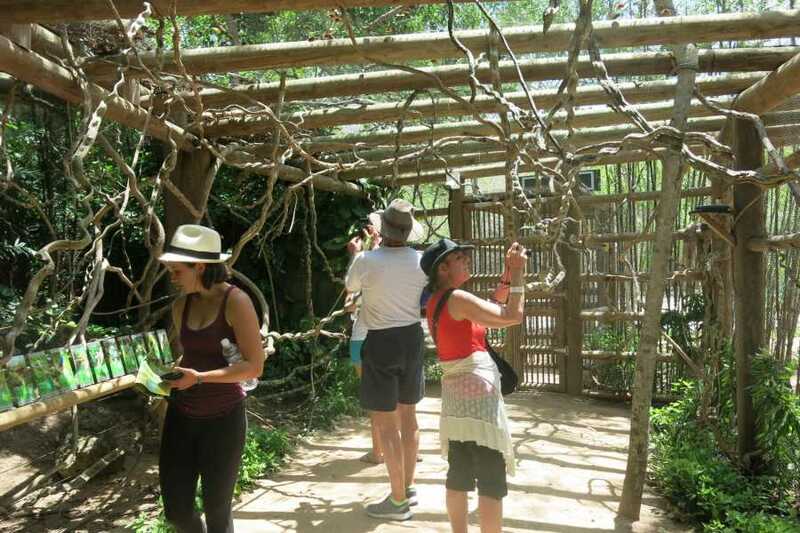 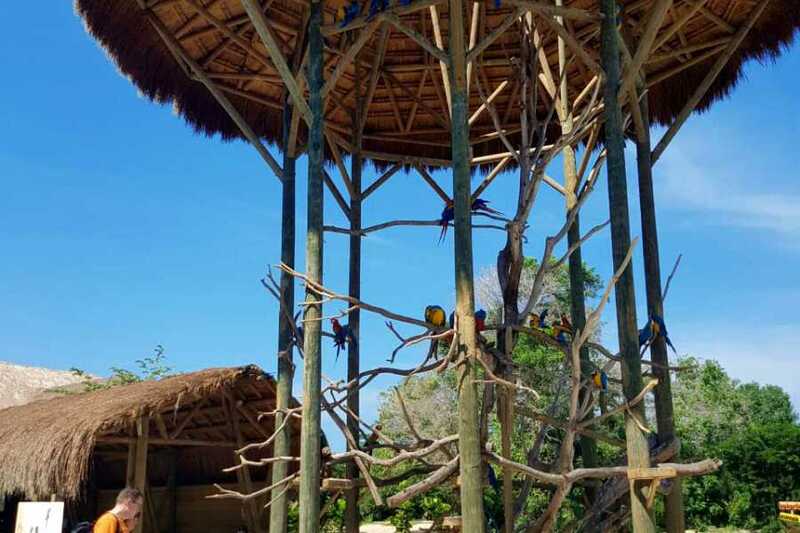 - Access and tour in The National Aviary of Colombia "The largest of America". 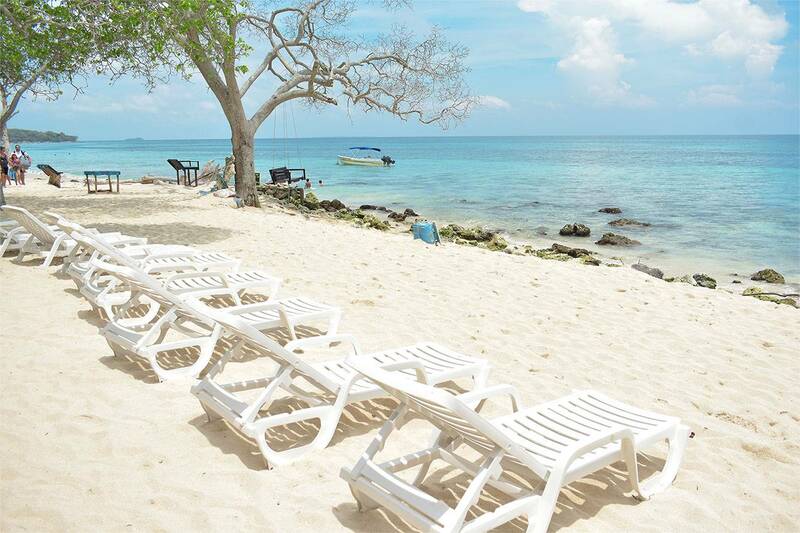 - Time in the beautiful Playa Blanca with access to comfortable facilities: chairs, sun loungers, hammocks, tables, lockers and bathrooms. 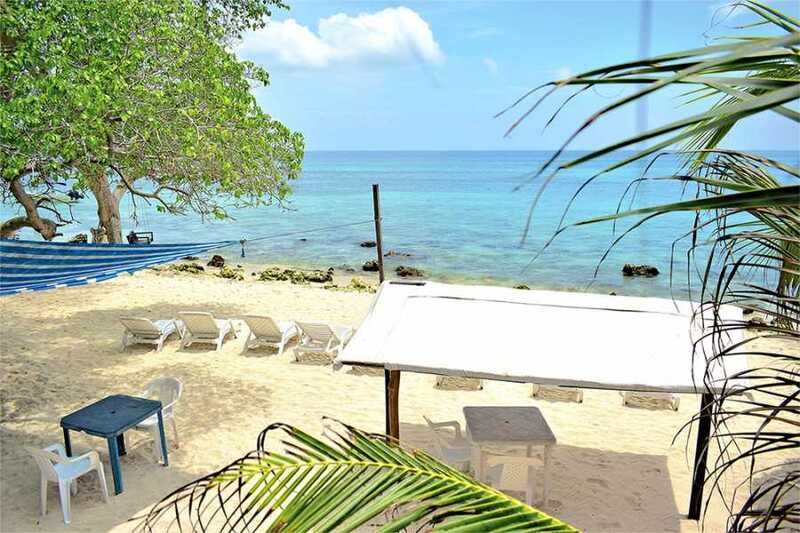 - Local lunch with different options, fried fish, grilled chicken or vegetarian with coconut rice, salad, fried green plantains and natural juice.